At the Cedarville University Mining Company Sluice, adults and kids of all ages will enjoy an interactive gem-panning experience. The Bible tells us God created the earth in six days, and we see evidence of a young earth and global Flood in rocks and minerals. 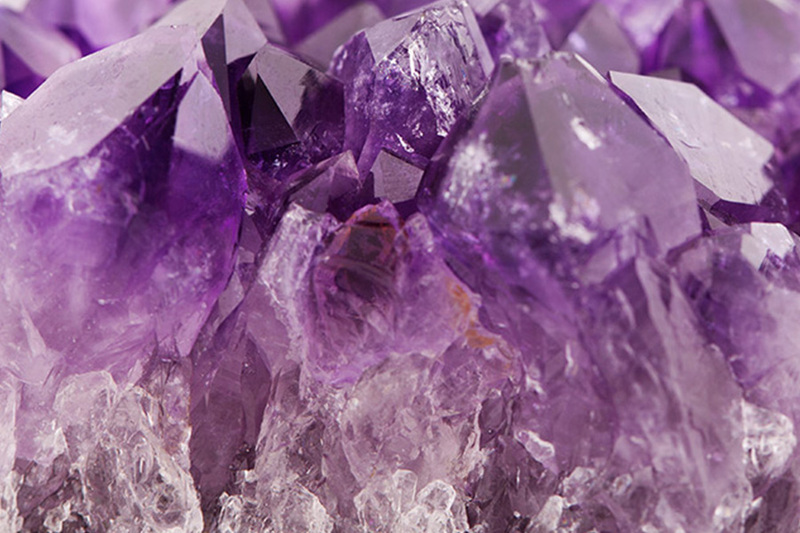 Discover rocks and minerals from around the world as the flowing water uncovers the shining gemstones. This interactive experience was designed by creation scientist John Whitmore, PhD, professor of geology at Cedarville University. 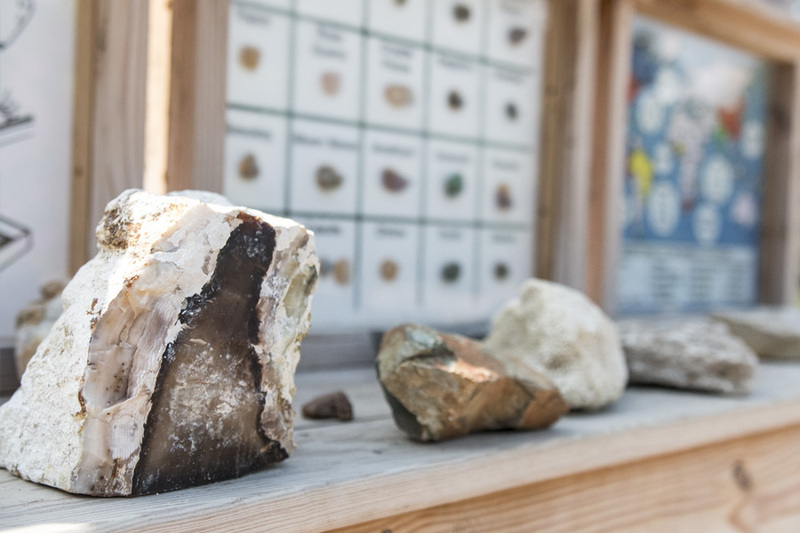 You can classify the gemstones, rocks, and minerals in your bag, using a kid-friendly identification chart. Which types of rocks will you go home with? The sluice is open Monday through Saturday from 11:30 a.m. to 7:00 p.m. through the end of August. It may be opened on additional days subject to attendance. Check our online event calendar to see if the sluice is scheduled to open on a particular day. The sluice’s operation is weather permitting and will be closed between October and March. Each bag of dirt is $6 (including tax). Unfortunately, most universities and geoscience programs maintain an old-earth perspective of the earth’s history. Actually, there’s only one creation-based geology program we know of, and it’s at Cedarville University in Ohio. That’s why Cedarville has partnered with us to help you teach your kids at a young age to understand geology from a biblical perspective.